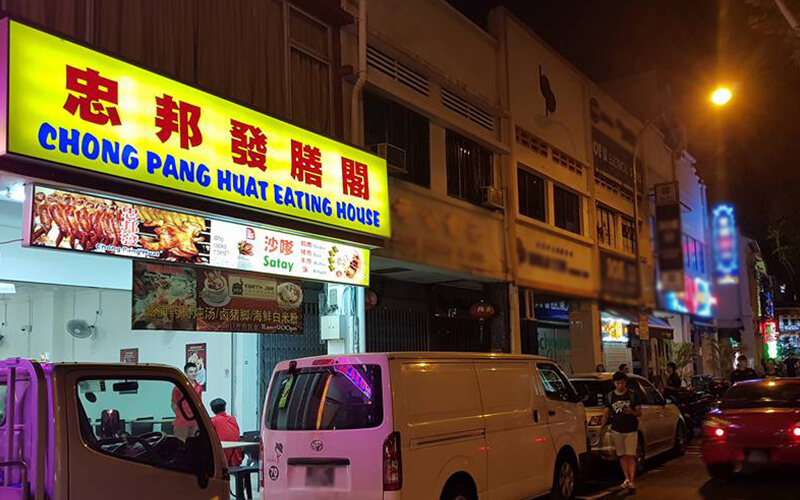 Chomp up some deliciously grilled food at Chong Pang Huat today. The store specialises in chicken wings and satay which are two dishes that are always famous with all ages. Served with a lime on the side, patrons can savour BBQ chicken wings or spring chicken and dip it into chili sauce for an extra burst of flavour. Customers may also delight in grilled meat on skewers as they choose from chicken, pork, or mutton satay. Served with onions and cucumbers, order a side of ketupat and dunk it all into the peanut sauce for a fusion of textures and tastes.